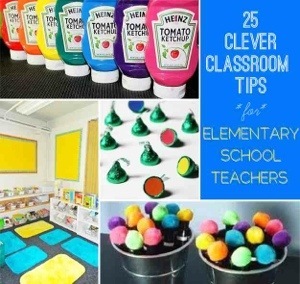 These 25 ideas are designed for use in schools – but Holiday Clubs, Sunday Groups, Messy Churches etc. may find some of them incredibly useful (and time/energy saving!!). I particularly love #8, #12, #13, #24 … ok they are almost all pretty clever! !